LIVE@ The Centre back for another amazing season! Confederation Centre of the Arts launches Sobey’s LIVE @ The Centre’s 20182019 season with an exciting and diverse collection of performances! This year’s line-up includes Canadian and Atlantic Canadian artists and performers that truly showcase the wealth of talent in this country, including Brett Kissel, Serena Ryder, Alan Doyle, and comedian Jeremy Hotz, among many others. Brett Kissel is one of Canada’s leading country music artists and the recipient of numerous Canadian Country Music Association Awards (including Male Artist of the Year) and JUNO awards. He performs at Confederation Centre’s Homburg Theatre October 3 and tickets are now on sale. 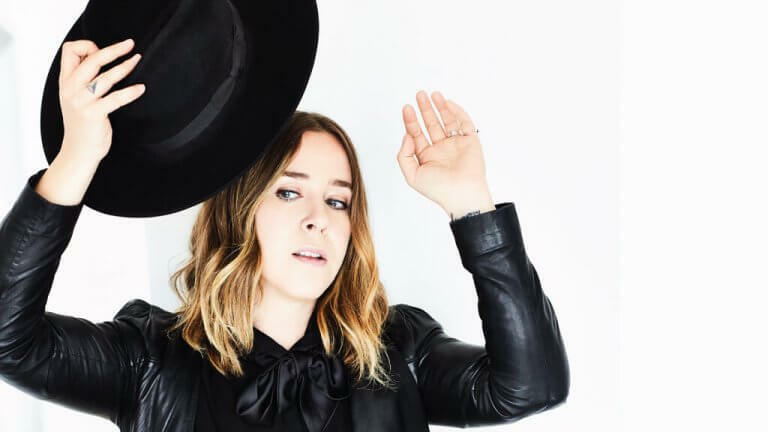 Another exciting show in the lineup is Serena Ryder’s holiday performance on December 7. This mustsee seasonal concert will feature music from her 2017 record Utopia with the song “Electric Love”. Ryder has won six JUNO awards, and her songs have been placed in more than 50 TV shows and commercials. Her single “Stompa” went platinum four times and has sold more than one million singles from her previous releases.